Recently, I published some thoughts on throwing in the towel and declaring the Quiet Car program a failure. I came up with a solution more likely to succeed, called the "Blabber Car." The Blabber Car would be a place for cell phone yammerers to annoy one another for the duration of their commute, leaving the rest of us in peace in other cars. 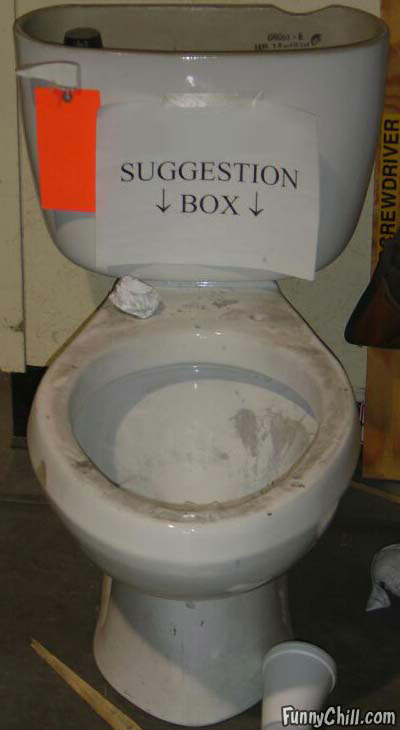 Given reader encouragement, I submitted my idea to the MTA Suggestion Box. I was pleased to get a fast response. Well, until I realized that just like the small envelope you get from the University when you apply to college, the fast response is merely an efficient rejection. 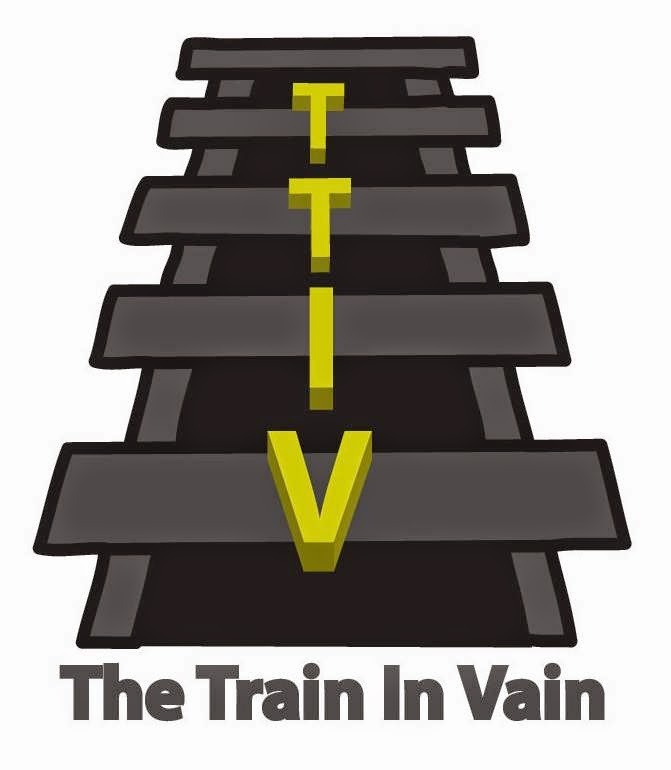 I write a blog called "The Train In Vain," chronicling my experiences on the LIRR. Recently, I told readers that a "Blabber Car" would be more effective than a Quiet Car. TTIV readers asked me to submit this request on their behalf. It would be great if the LIRR would institute the last train car during rush hour as the "Blabber Car." People could go there and blab on their phones all ride long, while leaving the rest of us in peace. Sadly, but not unexpectedly, the MTA spokesman gave a perfunctory response. Where are the MTA visionaries? I'm feeding this organization new and innovative ideas that would no doubt be adopted on commuter train services worldwide. I suppose you can't teach progressive thinking. We received your e-mail regarding the MTA Long Island Rail Road's Quiet Car program. At this time, we do not have plans to expand the Quiet Car program or designate a car strictly for conversation. Blah blah blah. On and on the message goes, saying nothing. When did I say anything about a "car strictly for conversation?" I said "Blabber Car" for people who can't get off their phones. No one ever pays attention. Got commuting improvement suggestions? Share them in the comments or use #TTIV on social media. As someone in no position to actually do something with your ideas, I promise to read them closely before responding with a form letter. Share your commuting stories on the Facebook TTIV site, on Twitter, using hashtag #TTIV, or via email. Sign up for the blog mailing list by entering your email address in the "Follow By E-Mail" box. If you like the blog, tell a friend! The New Penn Station Will Be Great! Is My Personal Space Bothering Your Hair? The Turnstile Is Sending A Message!